Laughing Stock: What Will Millennials Do? 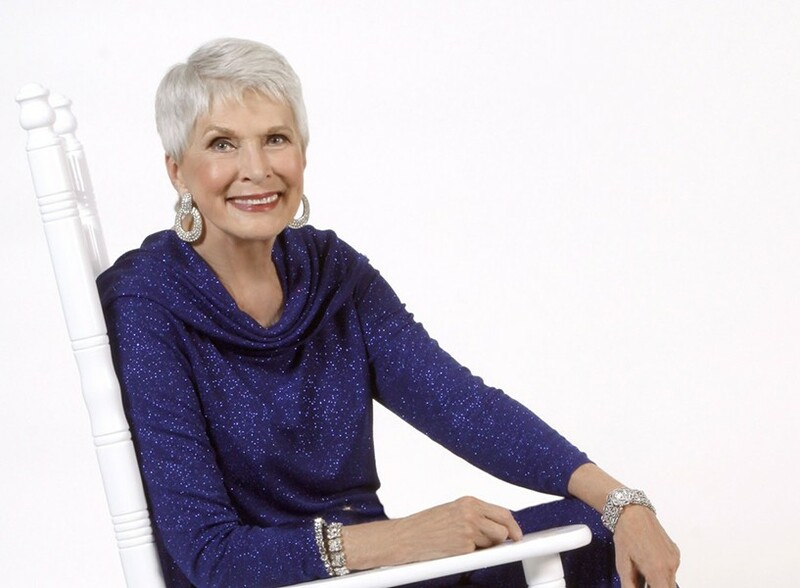 Here’s Jeanne Robertson pretending to use a rocking chair like an old person. She’ll rock the Fox Theatre March 29. “Granny gone viral” is Jeanne Robertson’s handle these days. That’s what a TV station dubbed her a decade ago when her collection of humorous, slice-of-life observations first blew up the internet. Just last Monday, her YouTube channel logged its 67 millionth view. The stylish, 6’2” former Miss Congeniality brings her class act to the Fox Tucson Theatre at 7 p.m., Friday, March 29. Her day job is not motivational training or workshops. She swoops in to break up an eight-hour drag of conference sessions with a rib shaking luncheon or dinner talk, dressed in spike heels and pearls. But finding the humor is just a start. The homey, hilarious stories Robertson crafts around her finds are what’s propelled her to influencer status on the internet and turned a popular convention presenter into a “humorist” selling out packed houses. Tin Foil Hat with Sam Tripoli comes to 191 Toole at 8 p.m., Saturday, March 29. In a world where daily headlines can’t possibly be real, conspiracy theories are almost comic relief. The Tin Foil Hat podcast gives our blown minds permission to laugh at the genuinely ludicrous.